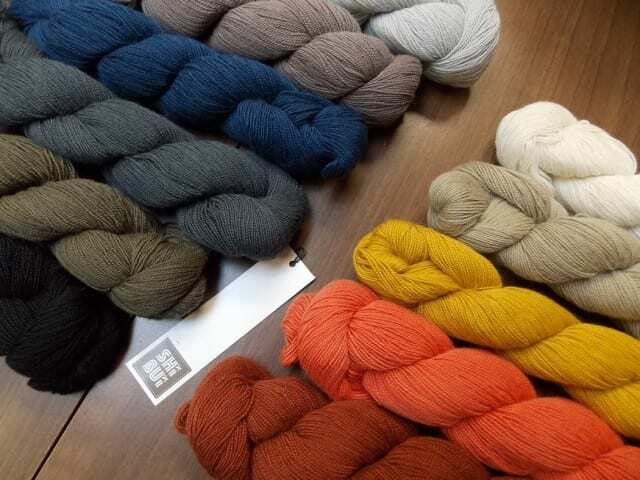 Last week, I gave a brief introduction to Shibui here on the blog–their yarns, patterns, “mix” concept for combining yarns, beautiful coordinated colorways, and luxury fibers. 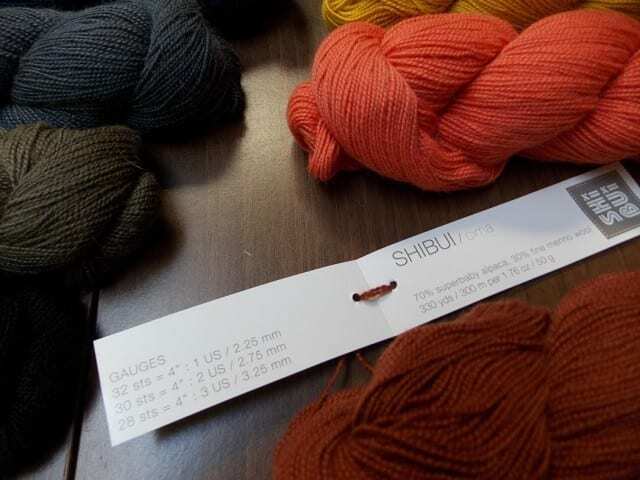 This week, I wanted to give each of the three Shibui yarns we carry a chance to shine. Today: say hello to Cima. 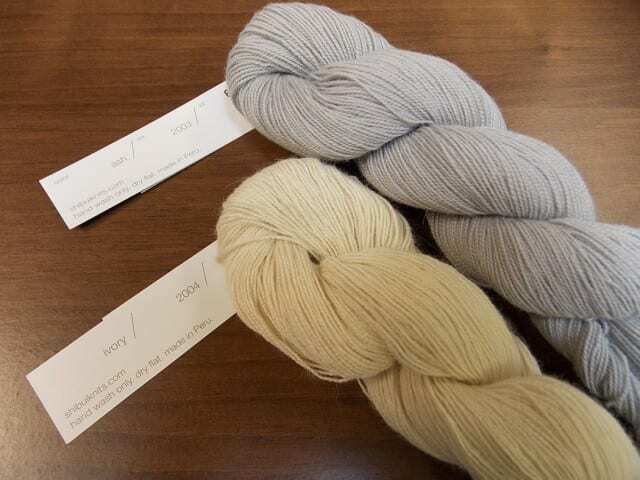 Cima is a lace weight yarn composed of 70% superbaby alpaca and 30% fine merino wool, boasting 330 yards on each 50 gram skein. It’s a 2-ply yarn, tightly plied so that it almost resembles a string of pearls. I fell in love with this double-knit cowl when I saw it displayed at Shibui’s booth at TNNA. 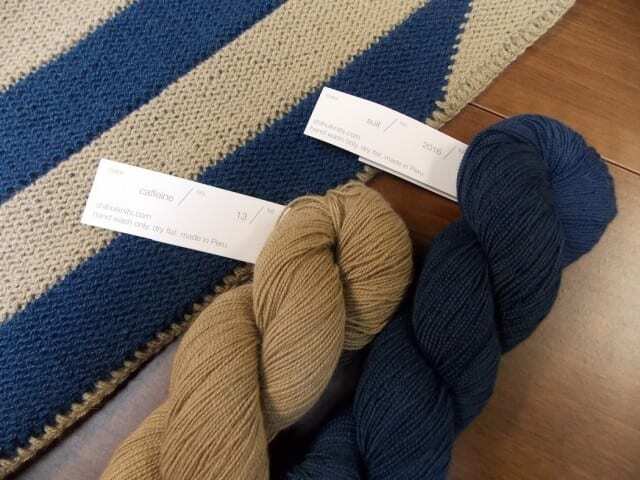 As we talked with the people at Shibui, choosing colors and learning about the yarns, I idly petted the cowl, admiring the drape of the fabric, the reversible design. 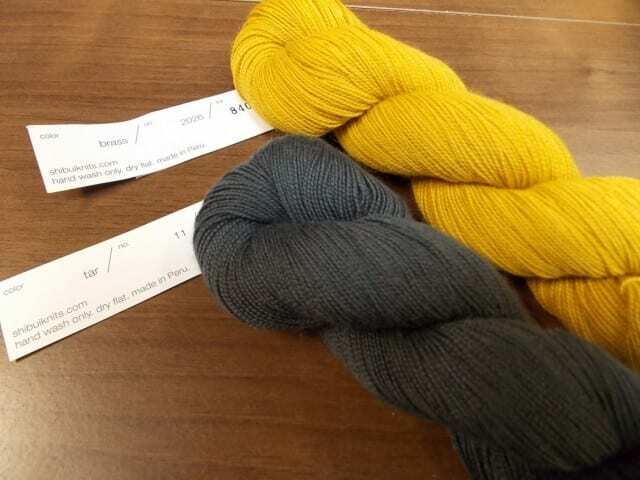 By the time the yarn arrived at the shop, I was ready to pick out colors to knit one myself. The Mix No. 23 pattern calls for two strands of Cima held together throughout, making a sport weight gauge. Double knitting creates two layers of fabric at once, so I had a lot of stitches on my needles, but the yarn was so pleasant to work with, and the pattern so clearly written, that I sped right through it. For my Mix No. 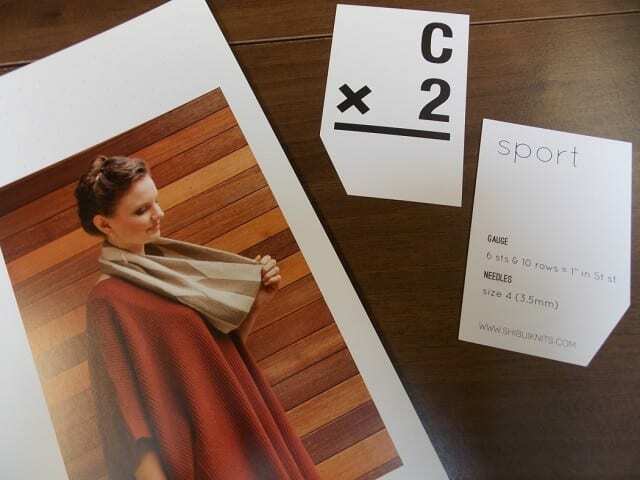 23, I used Cima in “Caffeine” and “Suit.” It was hard to choose just one pair of colors, though–the Shibui color palette is nuanced and unusual, and I loved pairing them up in hypothetical cowls. 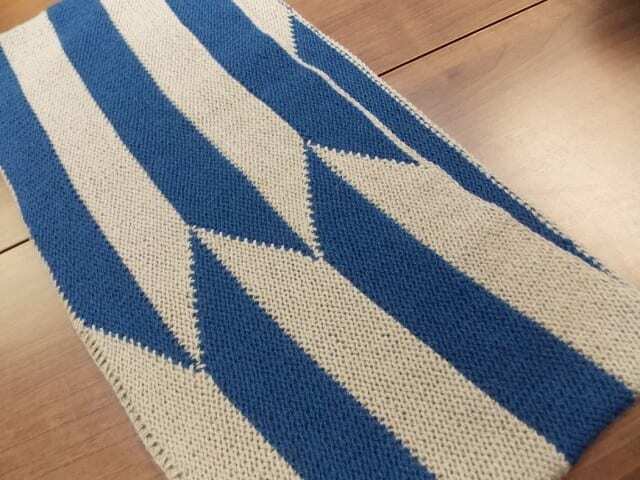 Beginning in January, we’re offering a class on double knitting that teaches this very pattern. If you’re interested in learning the technique and making the cowl along the way, consider Amy’s “Double Knitting” class–you can read all about it, sign up and prepay on our website. 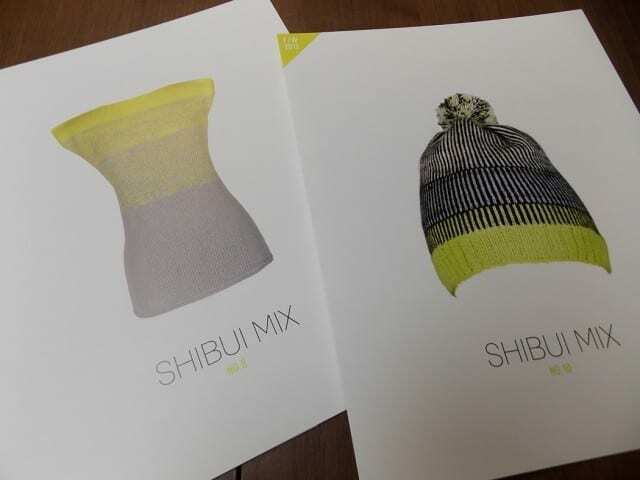 There are plenty of other things to make with Shibui Cima, of course, and Shibui’s own pattern line is a great place to start looking for inspiration. 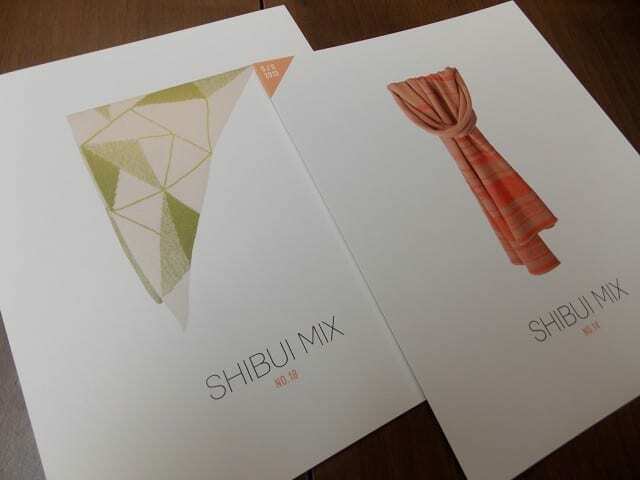 Shibui patterns often call for Cima to be held double, or even triple, combining colors in interesting ways, often to achieve a gradient effect. One of their free patterns, Kinetic, uses two strands and two colors in this way; you can download the pattern from the Shibui website. 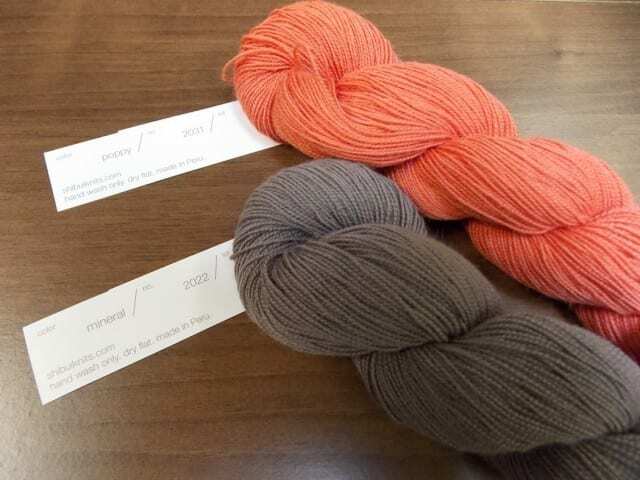 Cima is also lovely on its own, held singly, anywhere lace weight yarn is called for. To that end, our “Lace Weight Shawls” binder is worth flipping through, along with our collection of lace-themed books. Follow us on Pinterest for more Cima pattern ideas; our “Inspiring Stitches” board is a collection of patterns and projects that make good use of yarns that are available at HYS. Keep your eye on the blog for more on Shibui yarns and patterns, and come by the shop to become acquainted with these yarns in person!